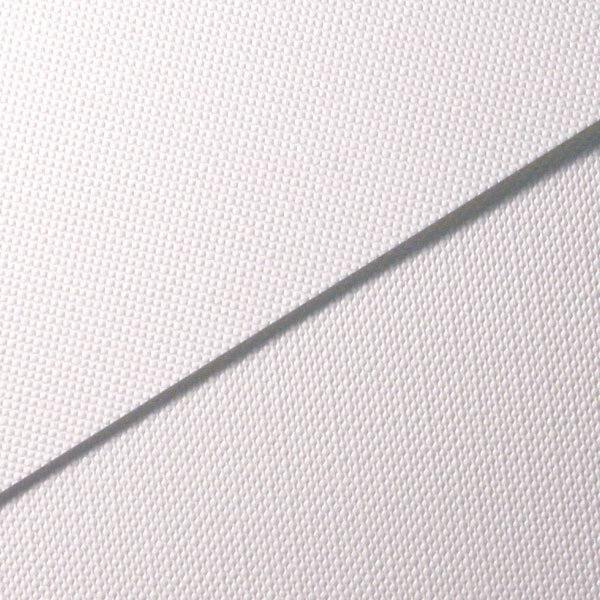 Winton Oil Colour Paper has a canvas textured surface which is specifically designed for use with oils. It is also suitable for most acrylic techniques (although it is better suited to thicker applications of acrylic colour). It is popular for those sketching both outdoors and in the studio and for artists who prefer using paper to canvas. With a specially formulated primer applied during the sizing process, Winton paper has good holdout for oil application. Available in packs of 5 sheets, weight 230gsm, size 20" x 30", which can be supplied in full sheets or cut in half or quarters.